UPRIL APHILL is the next generation of Soleus Hill Crasher Bandung. We try to revive this event in new concept and also new committee. The event is inspired from terrain and street in our lovely city, Bandung City is a good potential for doing a race in hilly road. 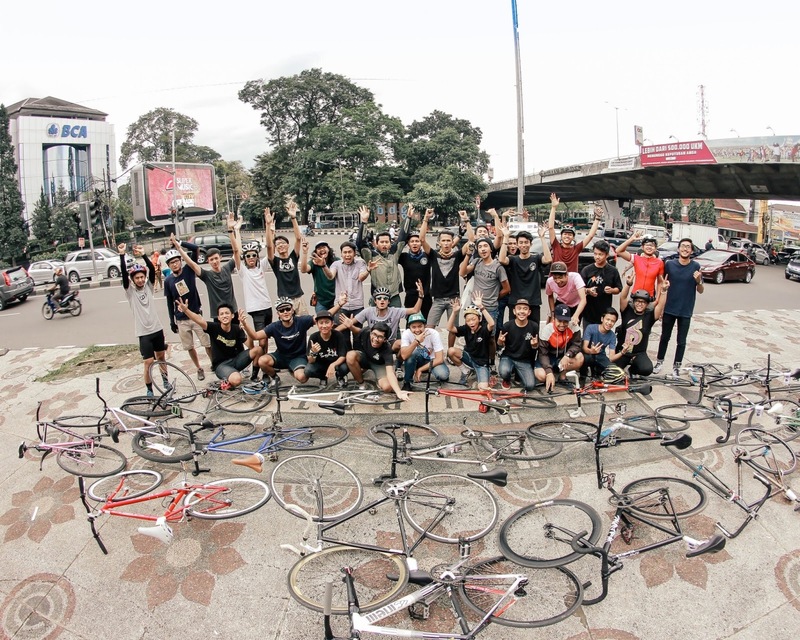 The event held on 30th April 2016 in Bandung City and only for single speed bicycle.